Intel’s 28-core Xeon W-3175X isn’t quite the Threadripper killer, but damn, it gets close. 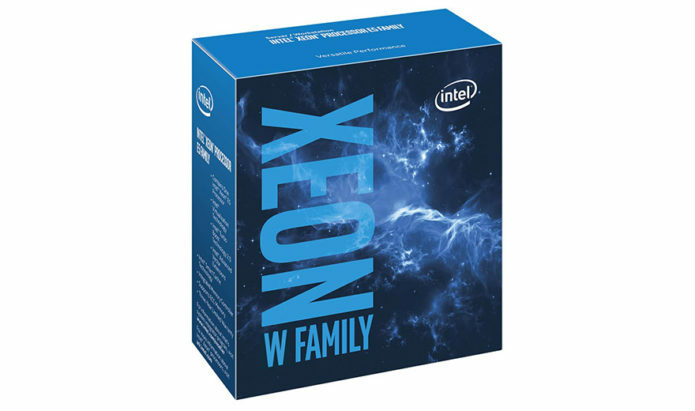 But make no mistake, the 28-core Xeon W-3175X is a chip made to do one thing: make waves and push back at an increasingly assertive AMD. And it delivers—for a pretty penny.